Instructional Best Practices – N. Kristina Leyva, Ed. S.
Robert Marzano is best known for being an educational researcher on the topics of standards-based assessments and school leadership, including the development of practical programs and tools for teachers and administrators in K-12 schools. 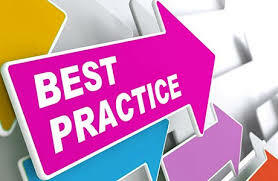 The following is a list of instructional best practices as researched by Marzano.